Sure, we might look at our cats and dogs and think they’re beautiful, but what about all the unsung heroes? Thankfully, it seems as though there are some unexpected animal beauty pageants to appreciate their glory that you probably had no idea existed. 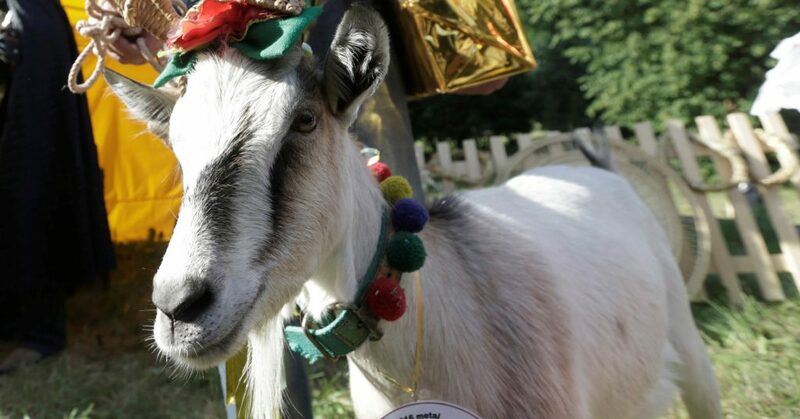 Believe it or not, but many goat beauty pageants happen all around the world. They all started in the 1930s in Central Park, but have now spread across the globe. Jordan focuses on the Al Shami goats while Saudi Arabia seems to prefer Najdi goats instead as both breeds can be worth thousands of dollars. The Camel Beauty Pageant is part of the Camel Wrestling Festival in Turkey where the animals go head to head as they battle it out for seconds before crowning the winner. However, the sedate part of the festival comes with the camels dressed in tassels and beads all looking to take home the best-dressed title instead. Cows are pretty great, right? Vietnam certainly seems to think so as they often look for the longest legs teamed with a cow’s ability to produce the most milk out of the competition. 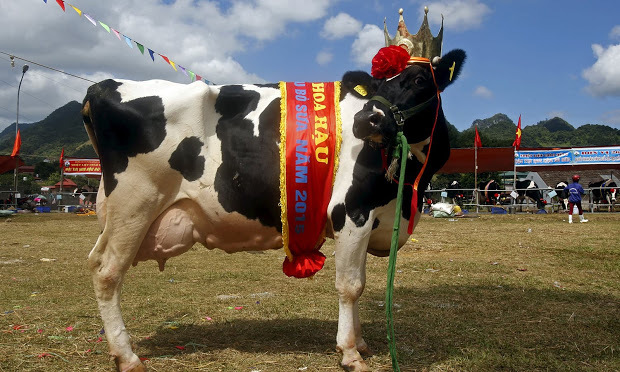 The pageant was first set up to help promote the local dairy farming and has since grown to become a hugely popular event. Yes, you read that correctly. Many tarantulas have been coming together for many years as they are all judged on who is the best in their category. Ann Webb, the founder of the society, first held the event in her garage, but the competition now attracts thousands of people. 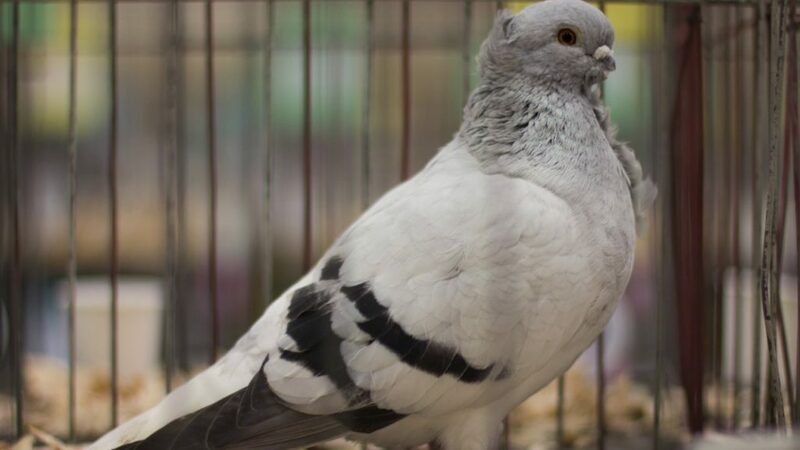 There is so much to pigeons that it can be hard to take it all in with one look. Perhaps that’s why thousands of pigeons regularly come together as they are judged on all aspects of their looks? As well as gathering people from all around the world, even Mike Tyson has attended over the years. Many of us have fallen in love with elephants over the years, and it seems as though Nepal have taken their passion for the animals one step further. As well as holding elephant races, elephant football, and an elephant picnic, the contest also has a beauty pageant filled with elephants in frocks and nail polish. Falcons are such a big part of the United Arab Emirates that the bird is even used as a national symbol. Here, falconers from all around the world come together to have their birds judged on their feathers, weight, size, and any other characteristics. Falconers can even have their own skills put to the test, too. It seems as though there really is an animal beauty pageant out there for everyone. Sure, they might not always take home the best in show, but all of these animals deserve their chance to shine in the limelight, right? It might be time to book ourselves some tickets.